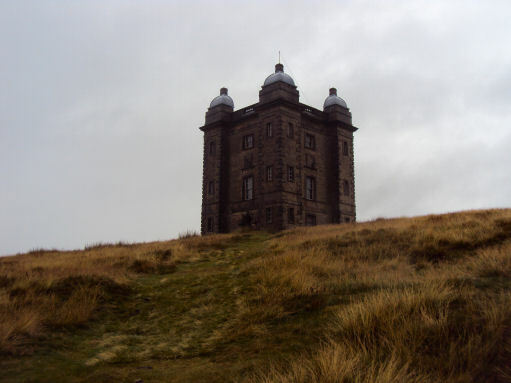 Lyme Park is situated in a spectacular moorland setting at Disley near Stockport on the edge of the Peak District National Park. 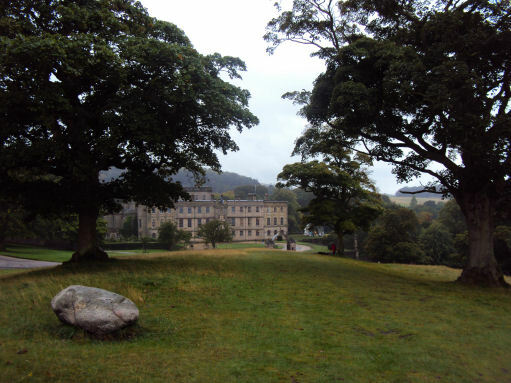 The house and surrounding estate are owned by the National Trust. The lavishly decorated Italianate houseis said to be the grandest house in Cheshire and has spectacular seventeen acre gardens, which include the Victorian Garden and Edwardian rose garden. 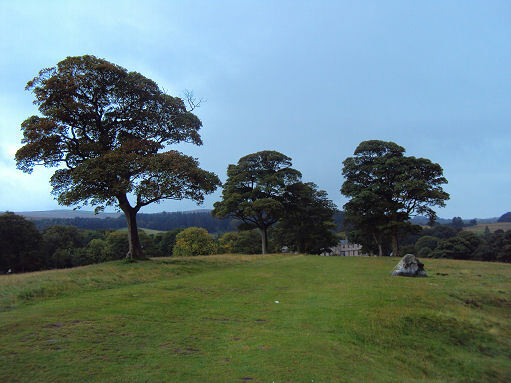 Lyme Hall began life in the fourteenth century as a remote hunting lodge. A house was erected on the site in Tudor times which was the ancestral home of the Legh family for six hundred years. It was presented to the National Trust in 1946. The Tudor house was transformed into the present Italianate palace by the Venetian architect Leoni in the early 18th Century. He recased the original house, creating spacious internal areas, and built the magnificent Italian style courtyard, designed to resemble a north Italian palazzo. The property was given to the National Trust by the Third Lord Newton in 1942, to ensure the future of Lyme Park and the estate. The house is well furnished and is famous for its Mortlake tapestries, wood carvings by Grinling Gibbons and a collection of English clocks. The attractive gardens have an orangery, elaborate bedding displays, a Dutch garden, a woodland garden in a ravine, a lake, a lime avenue and a herbaceous border designed by Graham Stuart Thomas for the National Trust. The park boasts excellent views of the Cheshire Plain. The Bowstones, the shafts of crosses dating back to the Anglo-Saxon era are said to mark the edge of an ancient kingdom, the word 'lyme' means boundary. They once stood beside an old ridgeway. 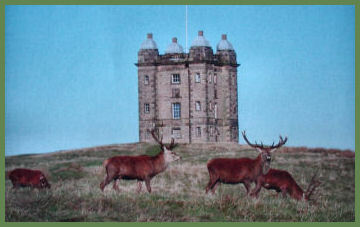 Lyme Park is surrounded by 1,300 acres of medieval deer park. The red deer is the largest of British mammals and stand about four feet (1.2m) at the shoulder. In summer the coat is dark red or brown, with a cream underbelly, some have a few spots, particularly along the spine. The red deer's winter coat is either dark brown or grey. The calves are spotted at birth. The stags shed their magnificent antlers every year. The red deer herds at Lyme Park consist of about 250 animals which are descended from the wild herds which once roamed Macclesfield Forest.